In its role as the library system resource library, the Waukesha Public Library provides backup reference services for member libraries. With a dedicated staff of highly qualified professionals who have access to additional research resources and tools, this service delivered by the resource library ensures that the citizens of Waukesha are able to find the information they seek. If a library is unable to answer a reference question for their patron, they are encouraged to contact the reference department at the Waukesha Public Library for assistance. As the resource library for Bridges Library System, Waukesha Public Library receives funding to help answer reference questions from libraries. Contact the Waukesha Public Library via phone or email for assistance. Waukesha Public Library now offers the technical support for questions about OverDrive that come through Wisconsin’s Digital Library from citizens of Waukesha and Jefferson Counties. 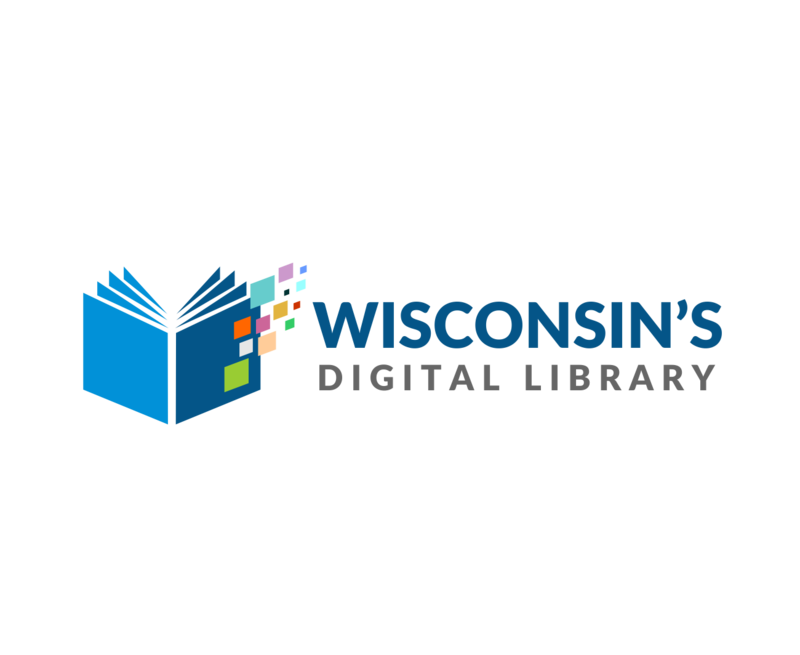 Any citizen from Jefferson and Waukesha County who is having problems using OverDrive/Wiscconsin’s Digital Library will be able to get technical support by clicking on the support link within the catalog. The 2018 resource library contract with the Waukesha Public Library includes funds for materials to purchase to enhance the reference collection and also includes the ability to purchase items to develop a library professional collection. If you have a suggestion(s), please complete the form and submit title recommendations for purchase here. See the newest purchases in the current year’s list. That list is updated quarterly and is cumulative. Click on the link for the list if you’d like to view the titles in list format. If you’d prefer to see the items directly in CAFE, click on the CAFE link. If you have any questions about the reference collection, please contact Amy Welch: awelch@waukesha.lib.wi.us.